Streaming today! 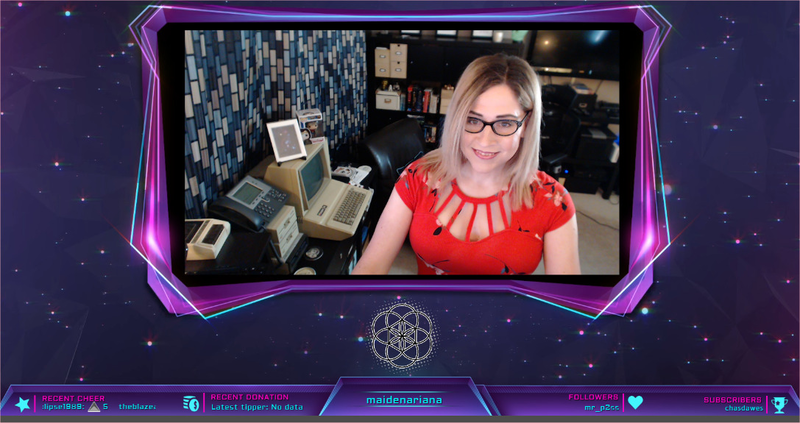 Retro Computing Stream at long last! After lots of work, I will be testing out my retro streaming setup today as well as just chatting with you all to catch up. I have been away from streaming for far too long. I hope you can join our lgbtq+ friendly channel and hang out for a while! Stream countdown starting today at 5:30pm central.